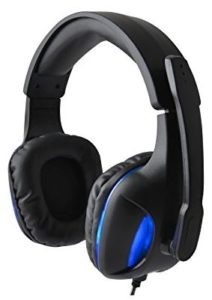 Buy Havit HV-H2190D Gaming Headphone Headset at only Rs 599 i.e. 70% discount. Cool translucent design with accurate coordinated appearance, this headphone has it all. With minimum sound loss and best sound quality in this price range, this sure is a good deal. So, order now. How to Buy Havit HV-H2190D Gaming Headphone Headset at only Rs 599?